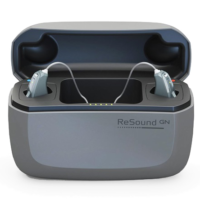 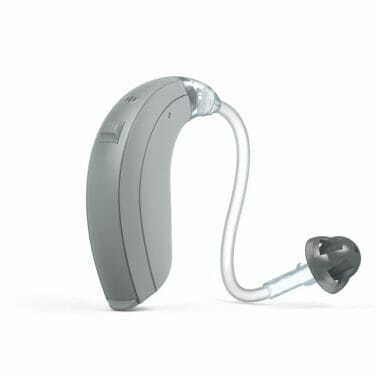 The ReSound Enya range contain advanced Adaptive Directionality which assists users to understand speech in lound environments. 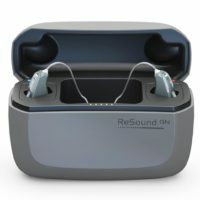 The Enya also has wireless streaming and you can use the Resound tinnitus relief app to help with your tinnitus. 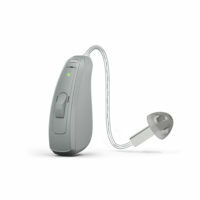 Even though this is a budget device, it still contains excellent features such as WindGuard for helping with wind noise and overall is excellent value for money.